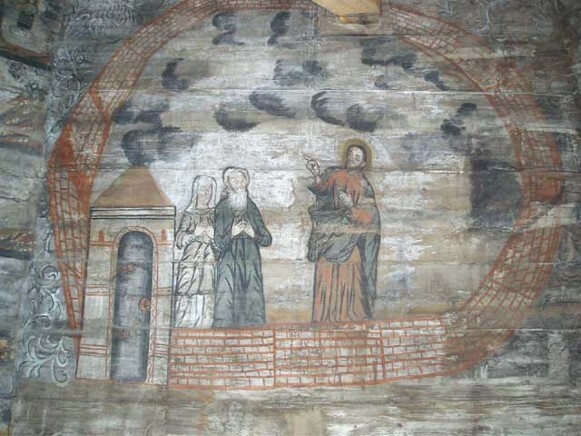 Drohobych (Дрогобич; Drohobyč). Map: IV-4. 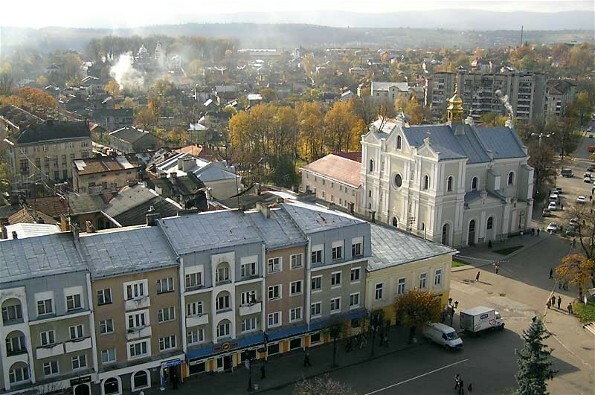 City (2015 pop 76,795) in Subcarpathia on the Tysmenytsia River; the center of the Drohobych-Boryslav industrial region in Lviv oblast. The population of Drohobych was 32,300 in 1931, 42,000 in 1959, and 56,000 in 1970. The town probably existed in the Kyivan Rus’ period. It was first mentioned in documents in the second half of the 14th century. In 1496 it received Magdeburg law. 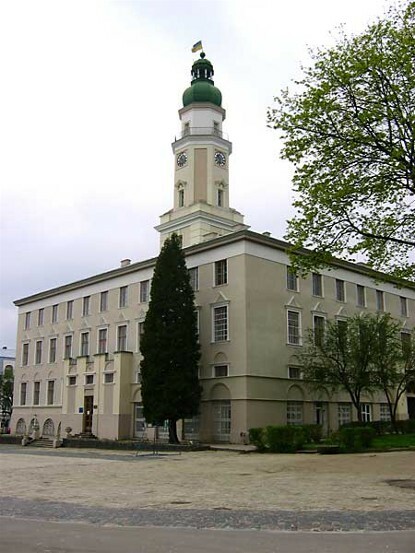 Under the Polish Commonwealth Drohohobych was the center of a large rural county (starostvo). In the 14th–16th century a large salt industry and trade developed. 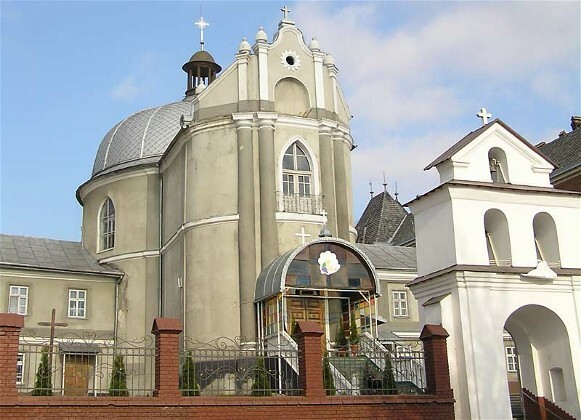 From the beginning of the 17th century a Ukrainian Catholic brotherhood was active in the town. 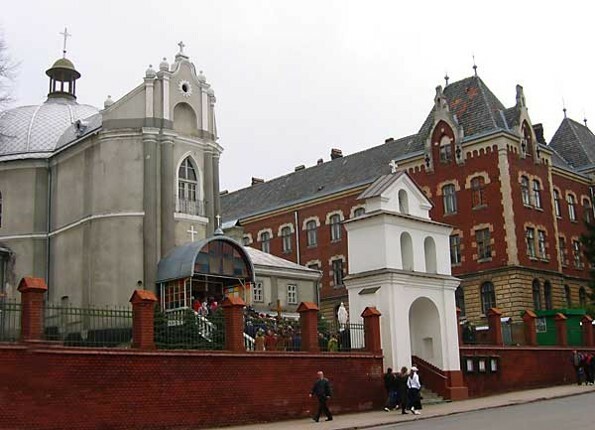 After Austria's annexation of Galicia, one of the two urban Ukrainian schools in Galicia was located in Drohobych from 1775 to 1830. In the middle of the 19th century ozokerite began to be mined, and then oil and natural gas. Petroleum refineries were built at the beginning of this century. 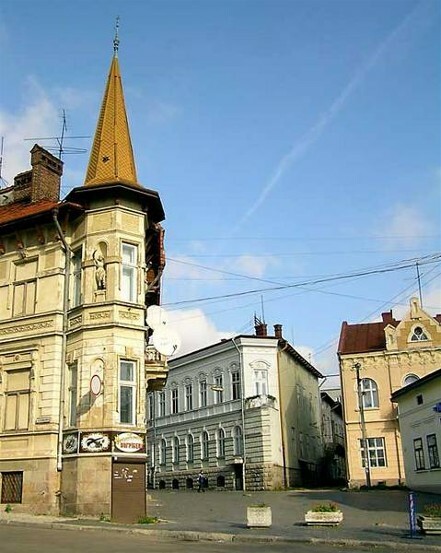 The influx of foreigners who worked in industry and trade changed the composition of Drohobych's population: in 1869, of the town's 16,880 inhabitants 28.7 percent were Ukrainian, 23.2 percent were Polish or Roman Catholic, and 47.7 percent were Jewish; in 1939, when the population was 34,600, the respective figures were 26.3 percent, 33.2 percent, and 39.9 percent. 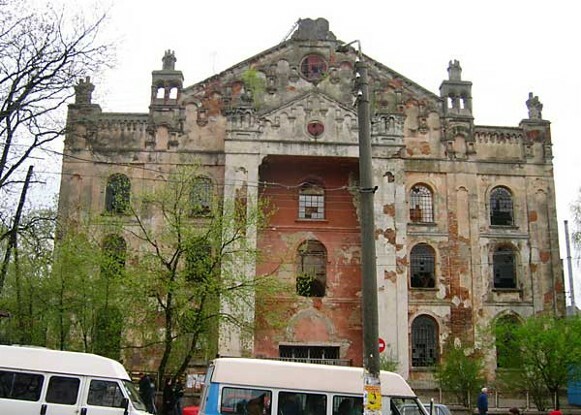 Until 1939 Drohobych was a Ukrainian national and cultural center, with a Ukrainian gymnasium, music school, and Basilian monastery. 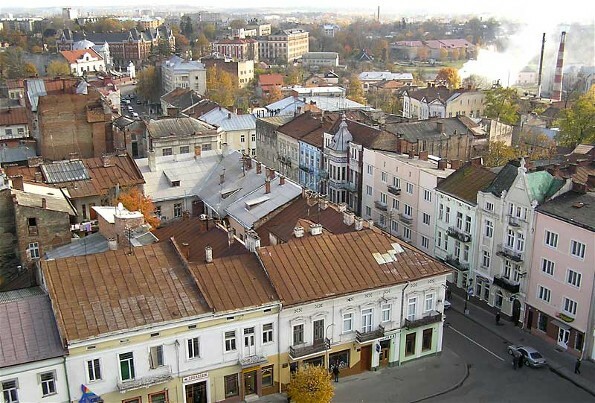 In 1939–41 and 1944–59 the town was the capital of Drohobych oblast, which later became incorporated into Lviv oblast. By 1959 Ukrainians constituted 70 percent of the town's population; Russians, 22 percent; Poles, 3 percent; and Jews, 2 percent. 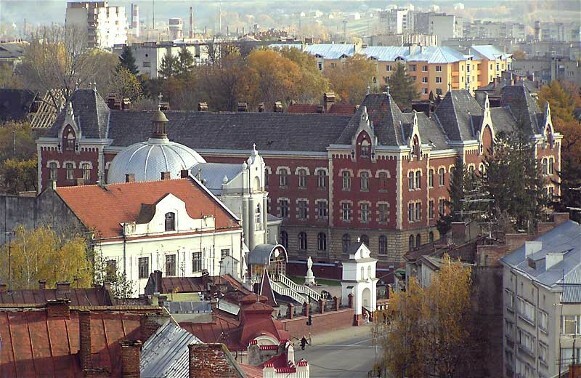 Today Drohobych is one of the largest industrial centers of Lviv oblast. It has highly developed petroleum-refining industry, machine building, woodworking industry, light industry, and food industry. The most important plants are the NPK Halychyna (a petroleum refinery built out of the Halychyna Plant of 1863 and the Polmin Plant of 1909–12), a gas-appliances plant, an automotive-crane plant, a gas- and petroleum-machinery plant, a salt refinery, a potassium plant, an alcohol distillery, a canning factory, a meat-packing plant, a bakery complex, a clothes factory, and a ceramics plant. 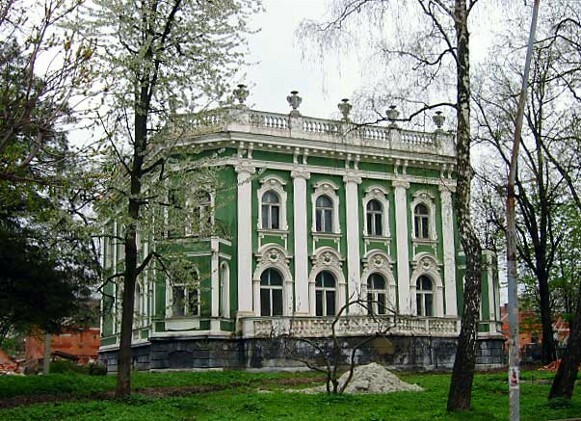 The Drohobych Pedagogical University (founded in 1940 and named in honor of Ivan Franko), a branch of the Lviv Polytechnic National University, and the Drohobych Design Institute are located in Drohobych. 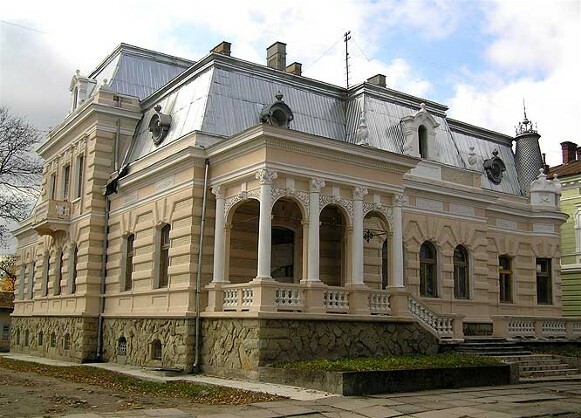 The town also has the Lviv Oblast Academic Ukrainian Music and Drama Theater (founded in 1939), a philharmonic, and a regional studies museum. 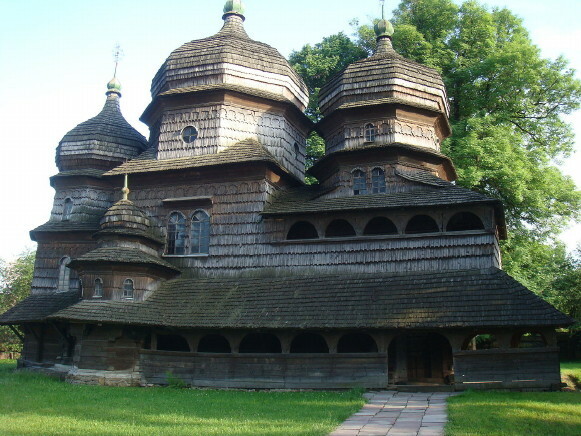 Among its architectural monuments are two wooden churches: Saint George's Church, with its bell tower, and the Elevation of the Cross Church (17th century); the Saint Bartholomew Roman Catholic Church (15th century Gothic); and the Church of the Basilian Fathers (18th century), which was dismantled by the Soviets.